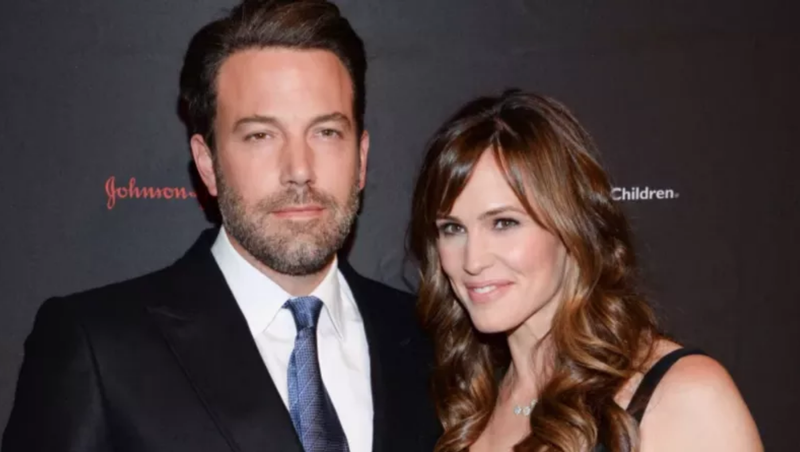 Jennifer Garner and Ben Affleck have been divorcing for longer than I’ve been a blogger! I know no other reality! People reported on Friday that the two finalized their divorce after three years of separating (the couple first announced their separation in June 2015). Garner and Affleck convened at her house with lawyers and a private judge in tow on Thursday. At the meeting, both parties reportedly signed papers to officially end their marriage. Though it’s taken forever, onlookers could see the writing on the wall. In August it was reported that Garner was only holding off on finalizing the divorce until she was relatively certain Affleck was maintaining his sobriety. Affleck completed his latest rehab program on Thursday. Jersey Shore star Mike “The Situation” Sorrentino was sentenced to eight months in jail on Friday for tax dodging. Sorrentino’s sentence also comes with two years of supervised release, 500 hours of community service, and a $10,000 fine. He has already paid $123,913 in restitution. It’s the day that it is. Get your gossip, and your Gaga, and take care of yourselves.